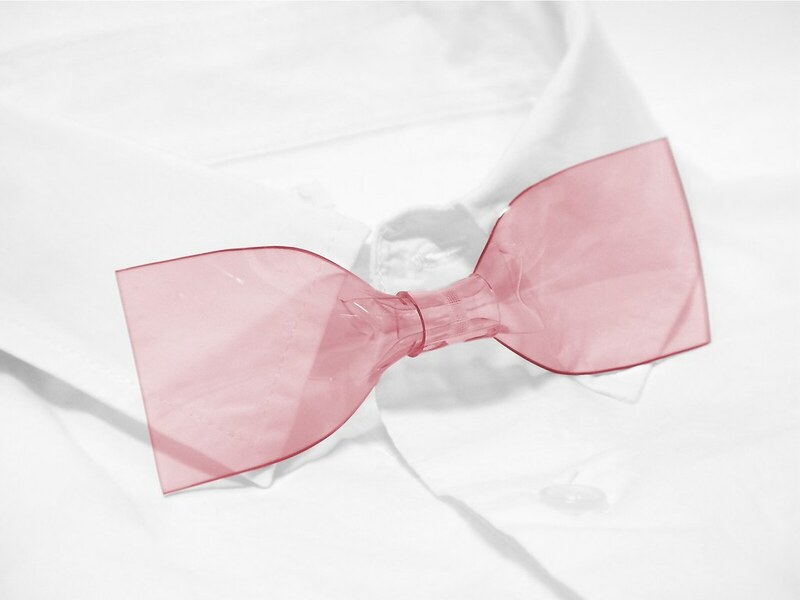 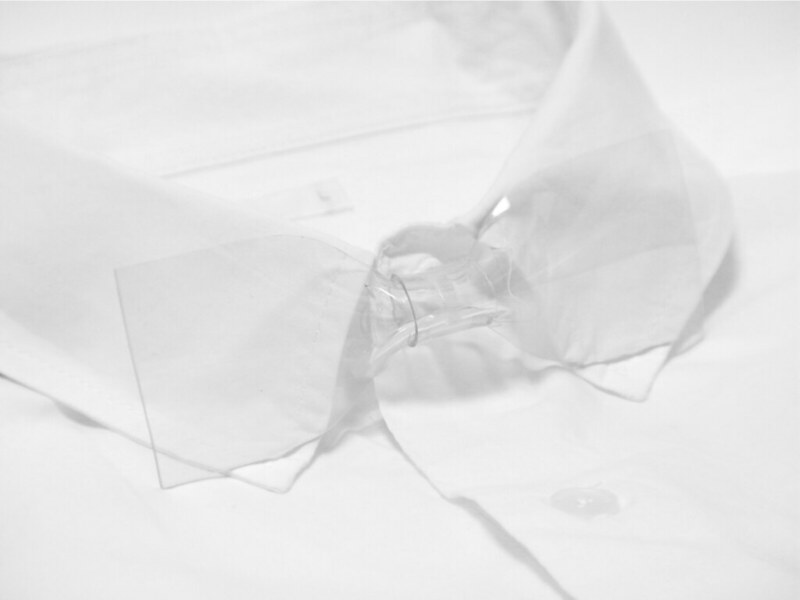 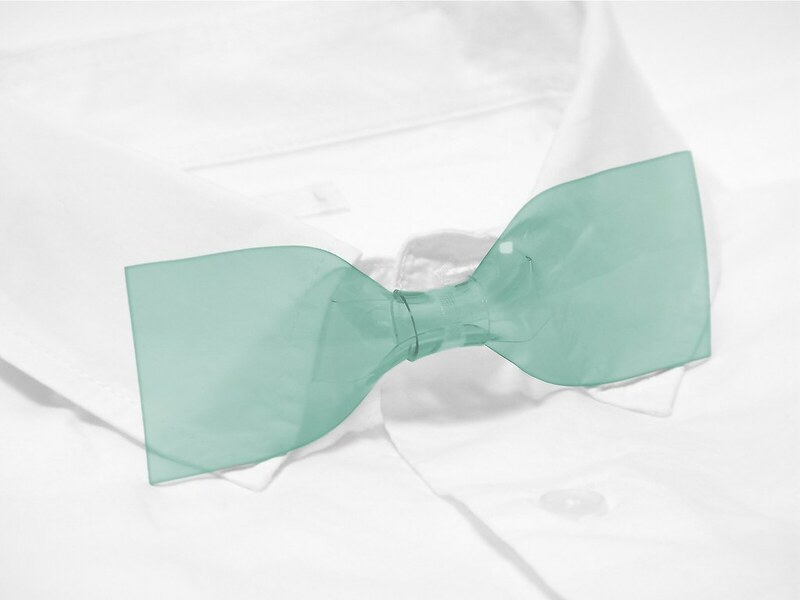 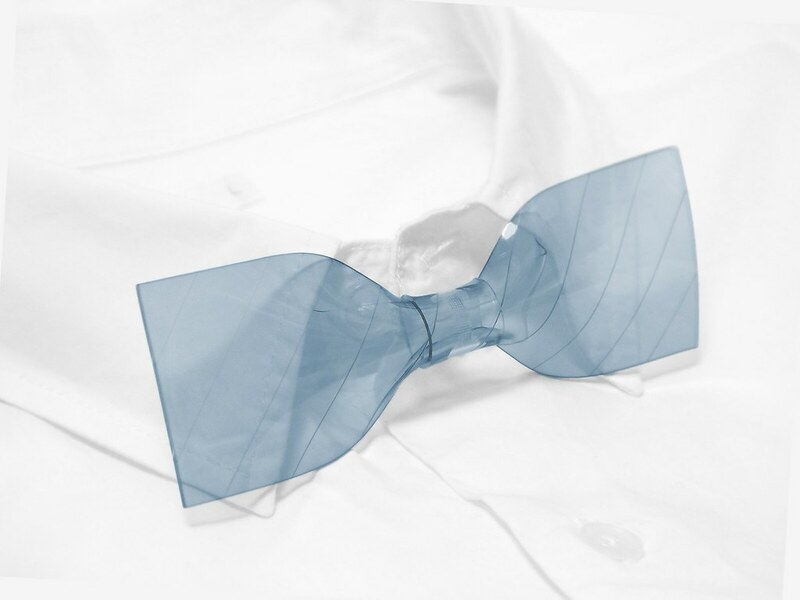 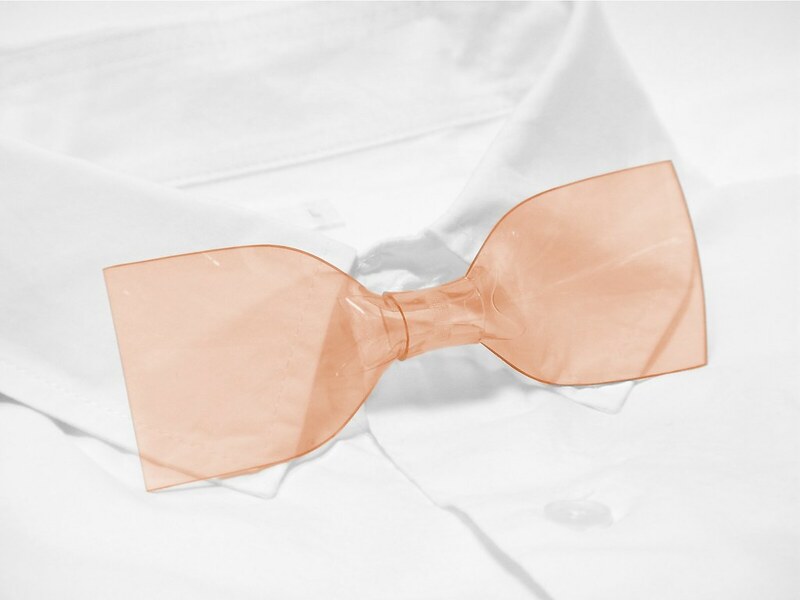 Most clearly, Transparent Bowtie is the clearest bowtie in the world. 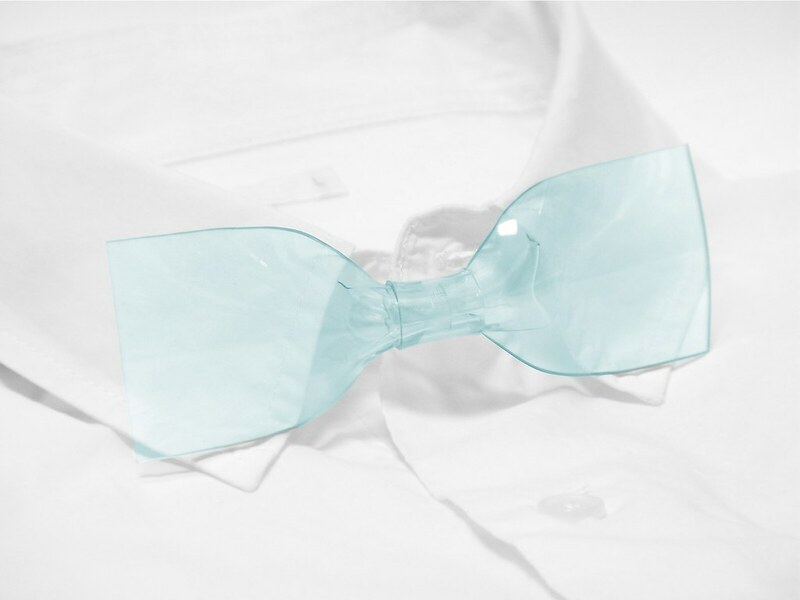 The uniqueness of the distinctive curves and the texture can also be found in no other bowties. 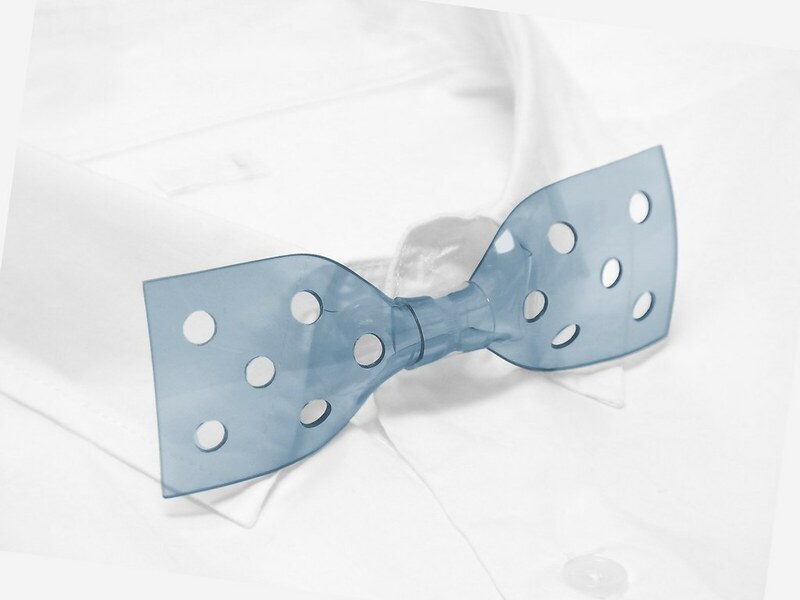 Explore the new world through Transparent Bowtie! 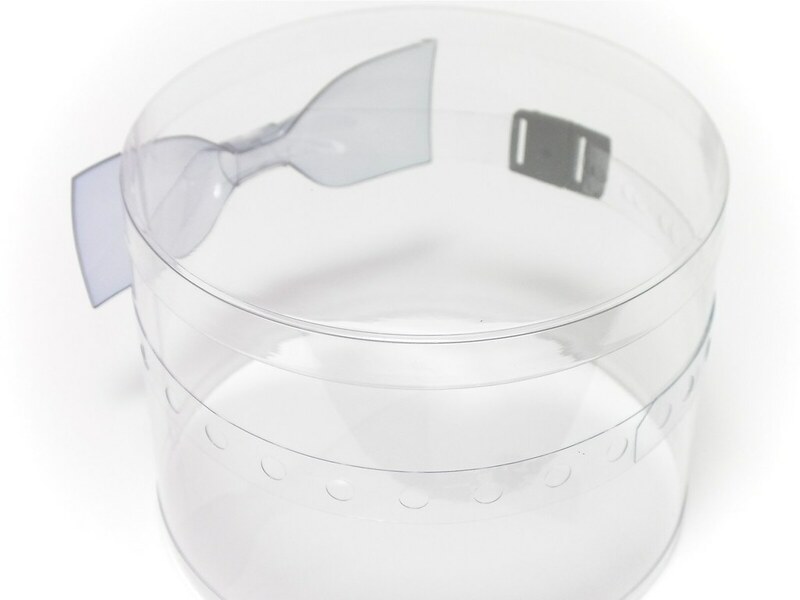 Please avoid contacting it to other PVC products or printed materials. 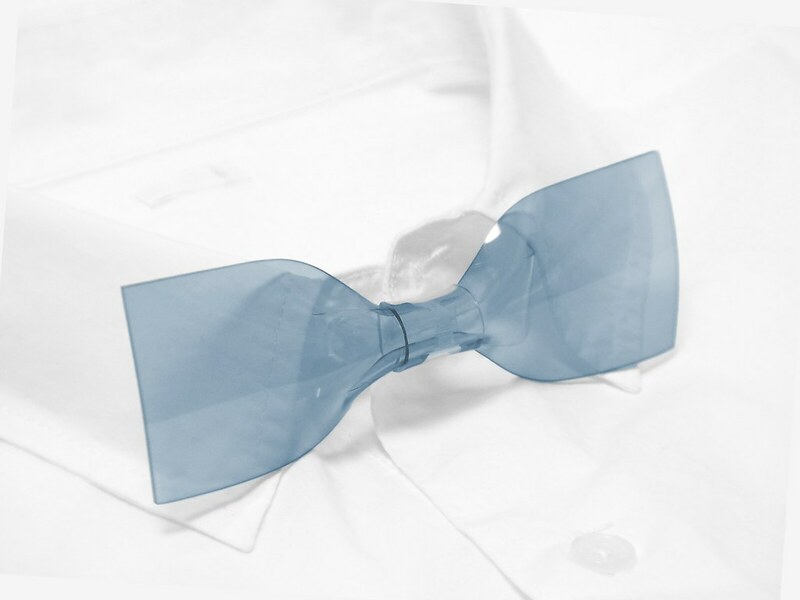 Colors or print may be transfered.